We now have one wheelchair available daily on Ramsgate Main Sands. 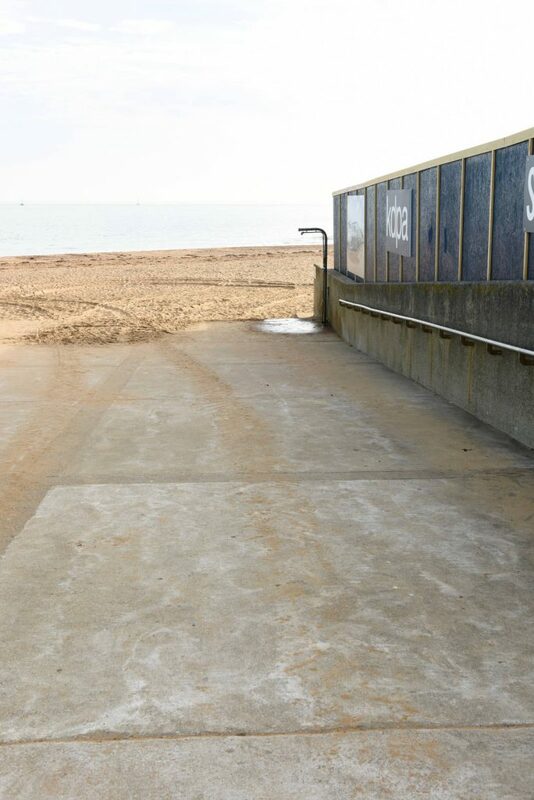 In between the blue cafe building and the large refurbishment building works you will see a concrete slope, this is the easiest way for wheelchair users to access the beach area. It will take you to a hard standing area built on the sand which houses a cafe and a large storage area. The wheelchair is located here. At weekends and bank holidays, the bay inspector will deal with all wheelchair enquiries and bookings. He is located above the cafe in a small office that looks out towards the sea. During weekdays, the cafe next to the wheelchair location will deal with wheelchair use. However, as the cafe owner also has their business to run, you may have to wait a short time before anyone can see to your needs. 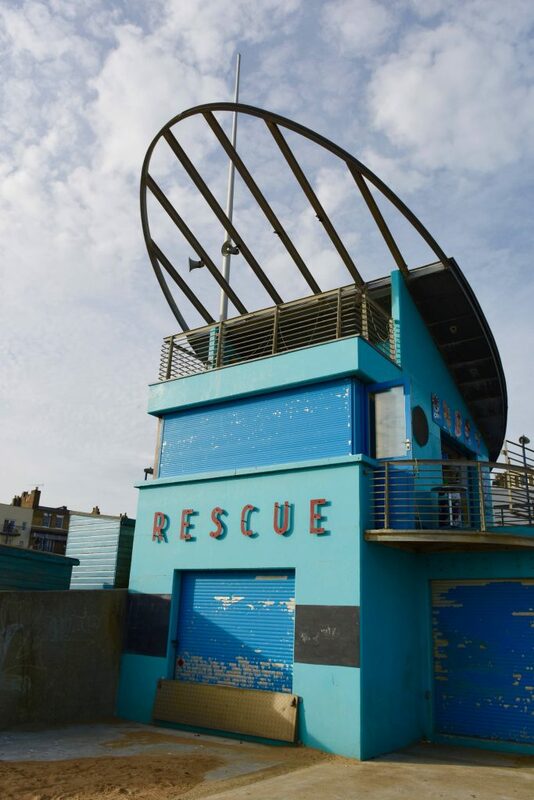 We advise booking in advance for wheelchair use on Ramsgate main sands. 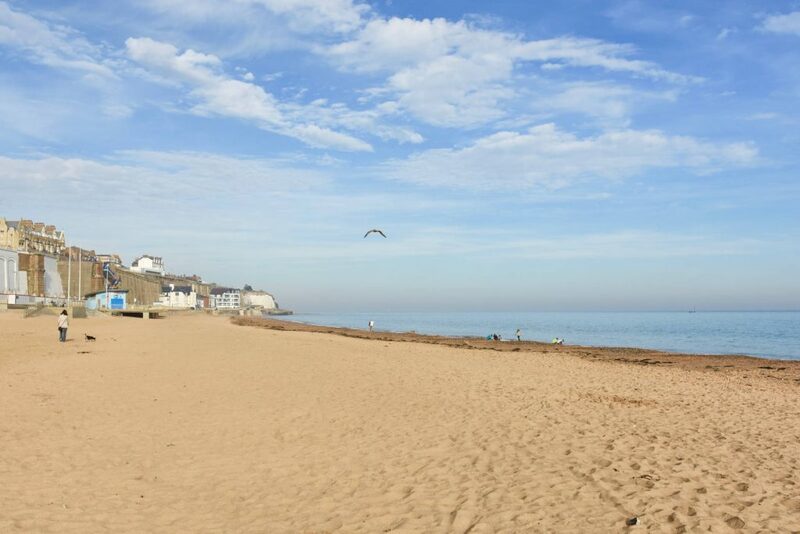 Ramsgate offers a popular long stretch of sandy beach situated right next to the famed Royal Harbour (the only one in the UK) and Marina. With children’s amusements, arcades and restaurants offering al fresco dining, the beach area will offer something for everyone and has a real continental feel. Please follow the link below for further details about Ramsgate Main Sands.